This morning when I stepped out onto the back porch, it felt just like a Fall morning. The balmy sixty-degree weather made me wish for pumpkin spice flavored drinks & candles, knit sweaters, and leather riding boots. So today, I will visit the realm of Fall must-haves for this Wednesday-Wishlist & show you the things that I'm absolutely craving for the upcoming season! 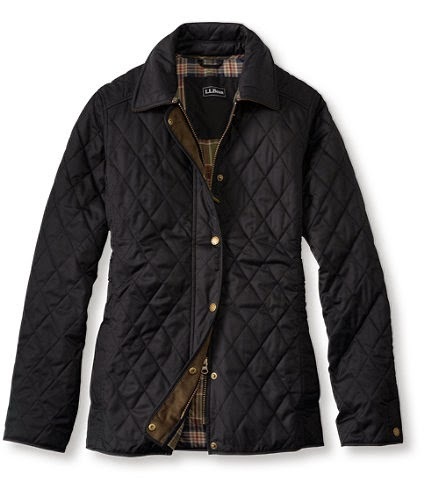 This quilted riding jacket from LL Bean in black is a staple for fall and winter in the south. 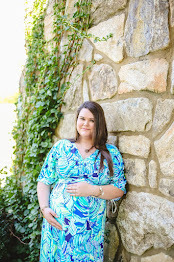 The reviews all say it's perfect for layering and at only $139 you can afford to splurge! 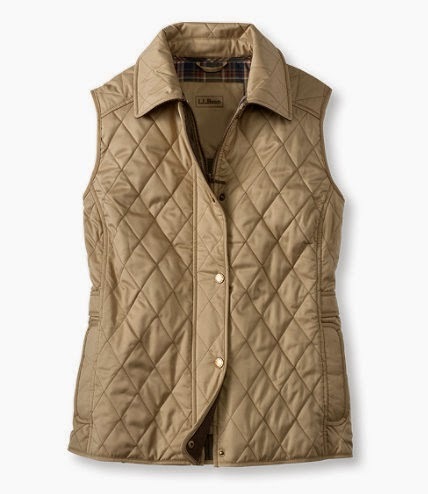 Add this LL Bean quilted riding vest for only $109 and you've got the perfect fall outfit! Everyone knows that I'm crazy for vests this fall; the J Crew Herringbone, Patagonia, and Old Navy puffers...but this quilted riding vest is too good to pass up! I guess there's a theme to this Wednesday's Wishlist, but this Ribbed Dolman Cardigan in heather grey is perfection for Fall. It comes from American Eagle and is only $44.95. I tried this on in-store the other day and fell in love! The over-sized fit makes me want to pull it on over a tank and snuggle by the fire or pair it with a scarf & head out for a day of shopping. 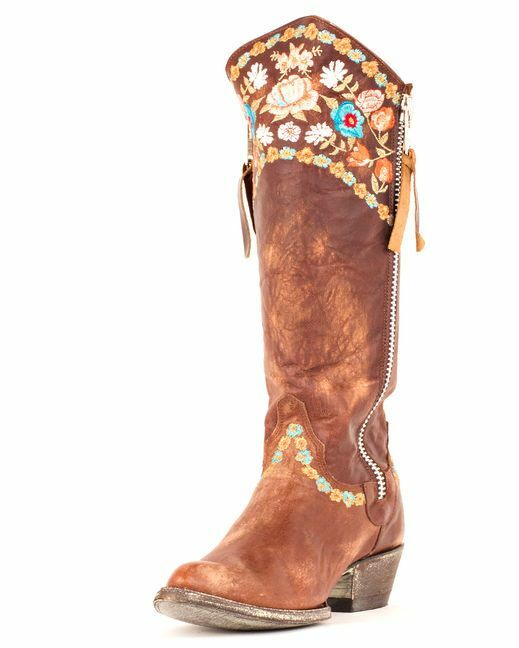 I'm one of those girls that believes she needs a new pair of Cowboy boots for every season & these fit the bill for Fall for sure. This pair is the Gaylarazz boot in Brass/Multi from Country Outfitter. These have a worn-in look that is perfect for pairing with sundresses and cardigans for the warmer Fall months & then you can wear skinny jeans & a vest for the cooler months! Country Outfitter also has free shipping for orders over $99, so make sure to take advantage of this and their amazing customer service. This tooled leather clutch is *amazing*. I used to lean toward a cross-body bag, but lately I reach for clutches when going out on the weekends. Luckily, this bag can be both! I first found this featured on Stylishlyme and I love the way she styled it with simple cuffed jeans and a basic white tee. This is something I may definitely have to add to my wardrobe this fall! Right now it's only $30 from Sole Society! These Tortoise Shell Icon Earrings featuring a Horsebit are adorable! These are from Swell Caroline and only $30! Plus, when you visit the website you'll be prompted to join their email list & you'll get a free pair of earrings with your first order! The tortoise is perfect for fall & I love the fact that all this equestrian inspired stuff is in style, perfect for me since I'm a real-life equestrian! I hope you enjoyed this weeks Wednesday Wishlist! Tell me, what are your Must-Haves for Fall?